One of the qualities of gouache paint that makes it such a forgiving and flexible painting medium, is the ability to paint layer on top of layer. When you’re just learning to paint, bad colour choices, and splashes and smudges can quickly become frustrating. 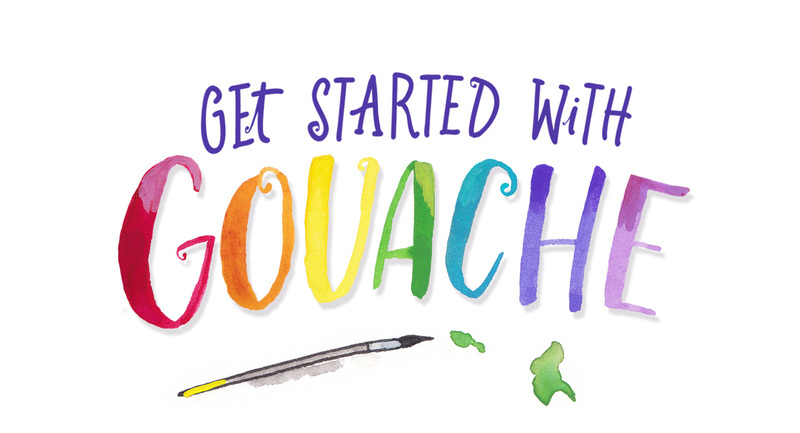 Gouache paint is known for the way it dries in bold, flat, opaque layers. This means that you can layer it, just like you would layer acrylic or oil paint – each layer covering the one under it. 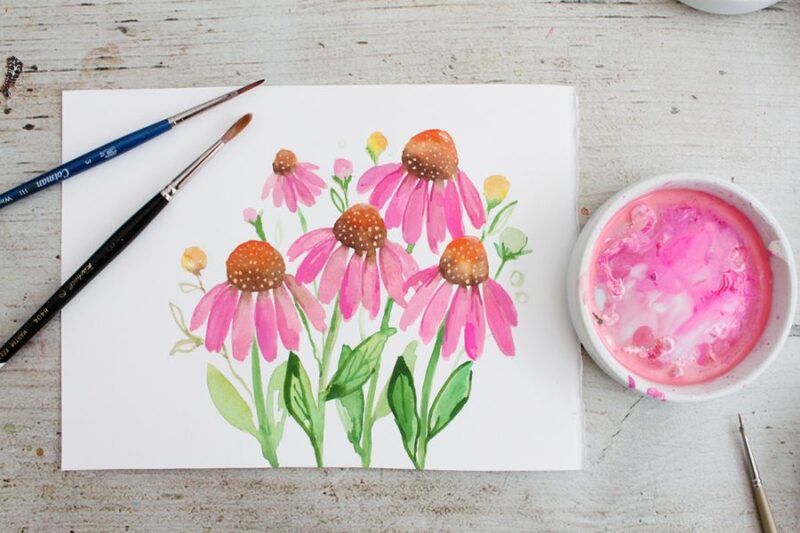 So, if you accidentally drop some paint, or change your mind about a colour – you can just let it dry and then paint straight over the top of it! Because gouache reactivates when water is added though, painting in layers can be a little tricky. Getting the consistency of the gouache right is the key, and it does take a little bit of practice to master the technique. 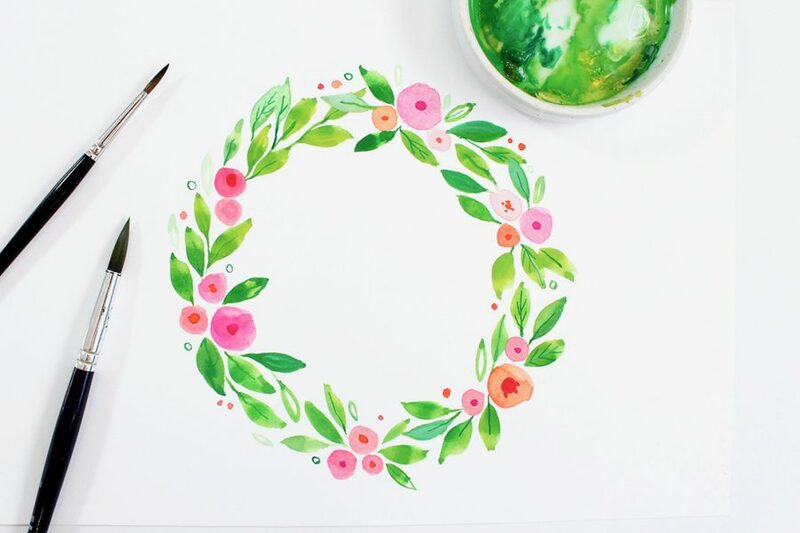 In the video tutorial below, I’ll show you how to create bold, opaque layers with gouache. We’ll use a simple strawberry painting to learn some techniques for working with the right amount of water on each layer. 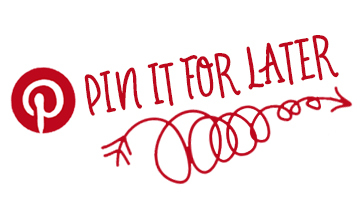 So grab your supplies and let’s get started!